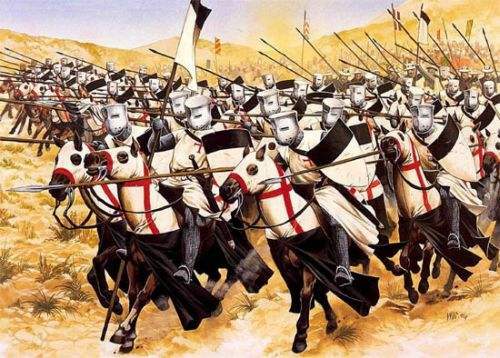 One may ask, but is this superior to the crusaders? There is no comparison. The crusaders are admirable. But part of the decadence of the Order of Templars came from the fact that in the intervals of their wars with the Moors, these would invite them to their city to see the luxury they had there: carpets, cushions, marbles etc., how beautiful all that was. You have already seen thousands of photographs of Granada. Its palaces were much more beautiful than those of the kings of Spain at the time, and even today they rival the palace of the King of Spain. 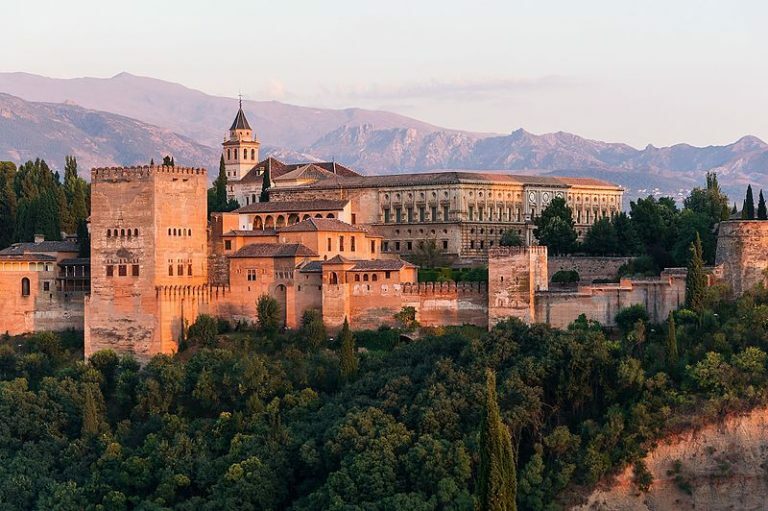 Charles V palace in Alhambra, Granada, Spain. So the knight goes there for a visit and returns carrying in his arms the weight of his own defeat! The end result is that the residences of Templars began to be filled with beautiful objects, marvelous crystals, silver platters etc. which the Muslims gave them. They knew they were being intoxicated. What was lacking? The Templar chiefs had no perspicacity to see this. Is it not true that the Revolution would like to do this with us? This entry was posted in Medieval Chivalry, Medieval Virtues, Middle Ages, The Crusades, Why the Middle Ages Declined and tagged chivalry, Crusades, decay, decline, knight, Plinio Correa de Oliveira, Polemics, Revolution and Counter-Revolution, soft, Spain, templar by Plinio Corrêa de Oliveira. Bookmark the permalink.